Carrie joined Axion in May 2015 as a Controller. 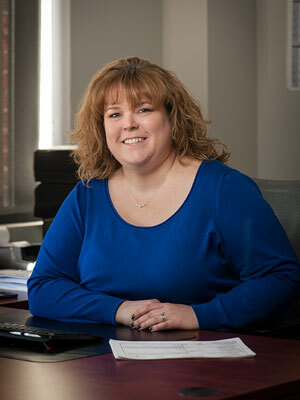 Prior to her current position, Ms. Lawson engaged in 7 years of financial experience in the Construction Industry and holds a Master’s Degree in Financial Management. Some of the areas of Ms. Lawson’s expertise are job costing, cost complete, accounts payable and receivables.